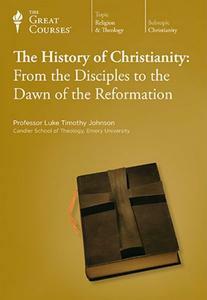 Lecturer: Luke Timothy Johnson, Ph.D.
Christianity is the largest and most global religious tradition in history. 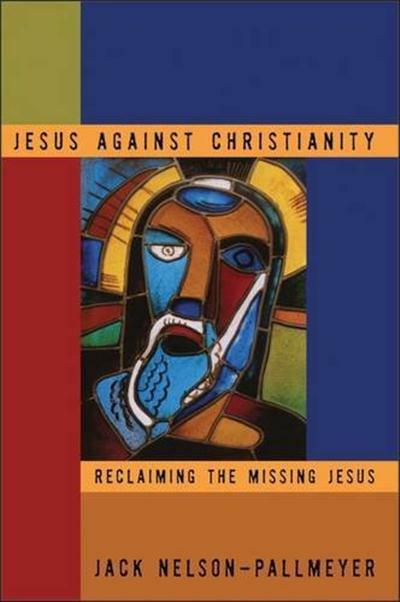 For nearly 2,000 years, the Christian faith has remained at or near the center of Western moral debate and conceptions of human identity, just action, and ultimate meaning. It has both shaped history and responded to history, showing an extraordinary adaptability within greatly differing cultures. Its practice and influence appears in every land and every language, and one-third of humanity now affiliates in some way with Christianity. 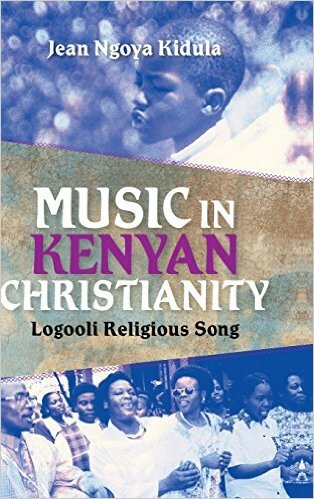 Jean Ngoya Kidula, "Music in Kenyan Christianity: Logooli Religious Song"